NEBA Business Academy Online – What do you have in your hand! Do you want to develop your business by improving the leadership skills? 95% of our students recommend NEBA training to their friends! What happens to university students after graduation? Does your organisation want to assist people in self-employment and starting a business? Do you want to help people to build a successful career? 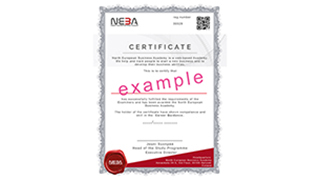 NEBA online training for universities and students.